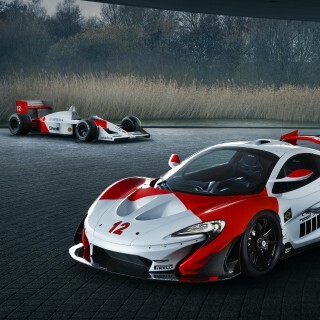 The McLaren P1 GTR you see here is the track-only variant of the awesome road-going 903hp P1, the limited-edition hybrid hypercar that was already seriously capable both on and off track. 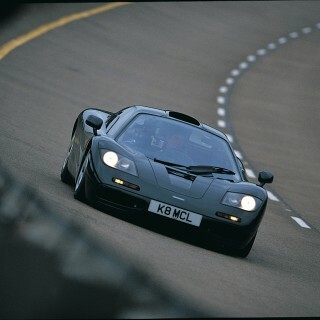 With the P1 GTR not having to meet any performance restricting road regulations, the McLaren engineers were allowed to create a pure track machine without any compromises. 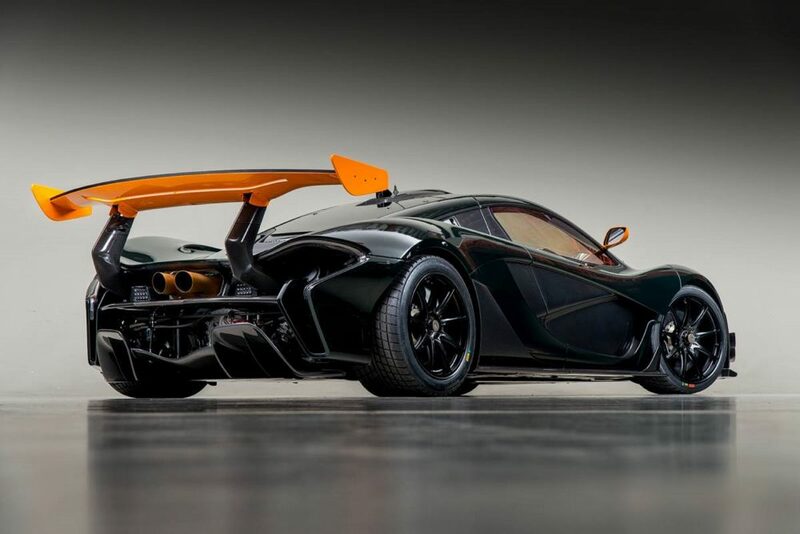 If you wanted to own one of the 50 GTRs when they were new then you would have had to be on McLaren’s “very special customers” list and in possession of one of the 375 road-going P1s for good measure. 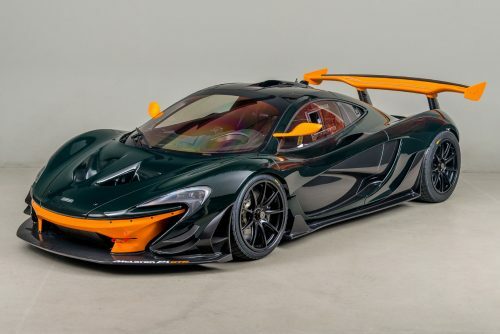 If you missed your chance the first time then we have some good news, because the very first P1 GTR ever delivered to the US is now up for sale, and it is still factory fresh. 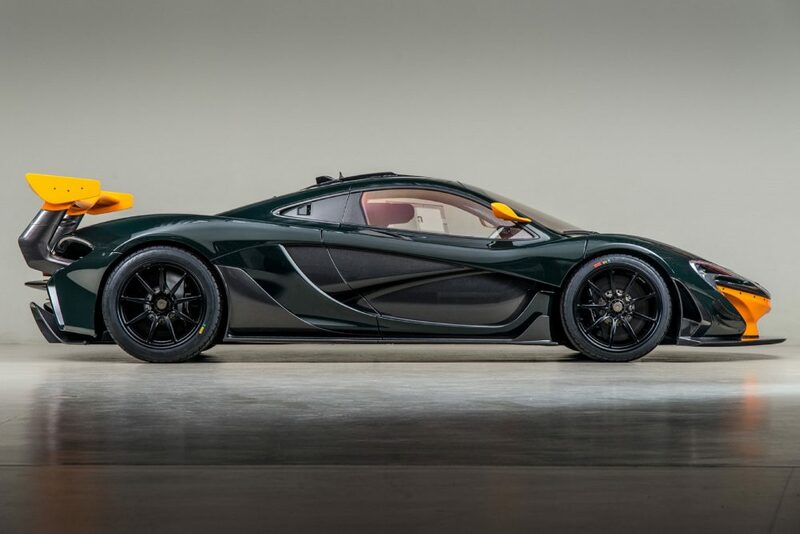 Originally commissioned by Bruce Canepa—the accomplished racer whose company Canepa specializes in historic race car restoration, classic car sales and customizations—this 2016 P1 GTR is finished in a special order Canepa Green with contrasting McLaren Papaya Orange paintwork. 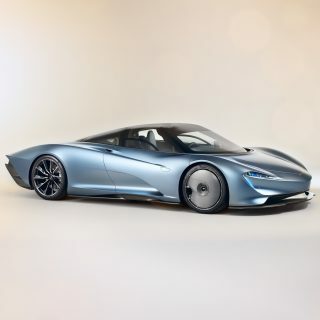 It features an Alcantara-covered dash, instrument cluster, and window recess to reduce glare and comes with a McLaren passenger seat with a full harness. 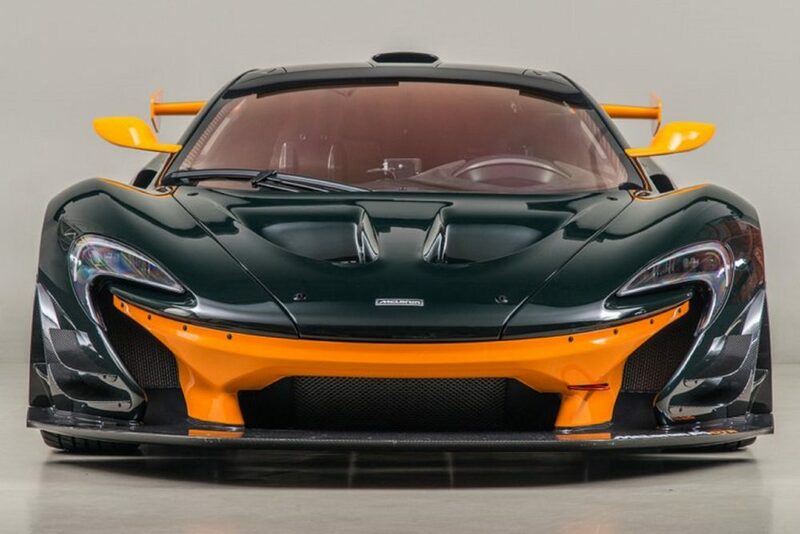 The changes over the road-legal P1 are numerous but highlights include an F1 ERS-style push-to-pass system, bespoke titanium exhaust system, 19-inch center-locking motorsport wheels, an onboard jacking system as used on the 650S GT3 race car and a video telemetry system. 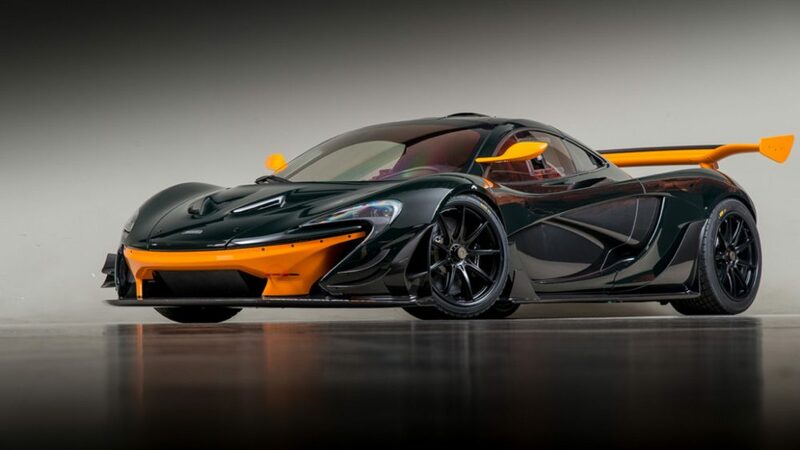 The P1 GTR shares its 3.8-liter twin-turbo V8 with the P1 but it has been reprofiled to deliver a combined 986hp (up 83hp), which makes it the most powerful supercar McLaren has yet built. 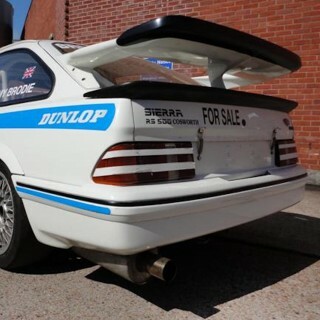 It is currently available to buy on Canepa’s own site and has a mere 120-miles on its odometer, none of which has been on a track. 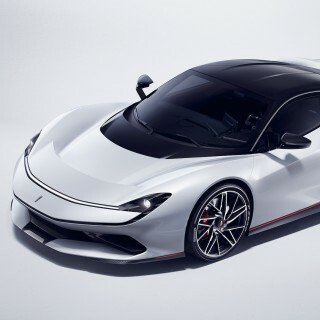 What you have here then is a one-off version of an already extremely limited-edition supercar in as-new condition. 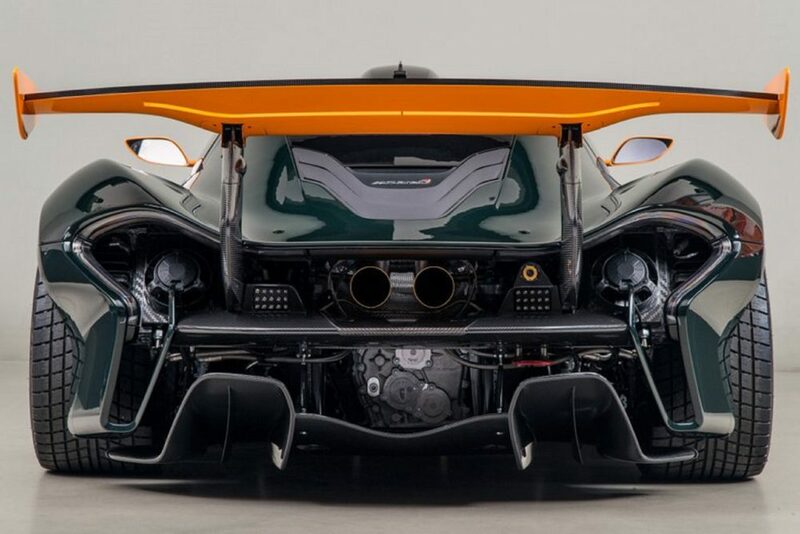 The original asking price of a P1 GTR before customizations ranged between $1.7 million and $2.5 million, depending on whether owners wanted to compete in a worldwide P1 GTR track day series. Canepa does not list a price for their car but it is quite likely to eclipse those figures by some margin. Finally. 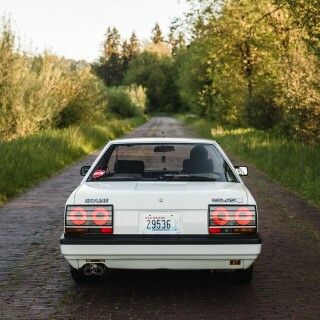 I’ve been scouring Craigslist for one of these.